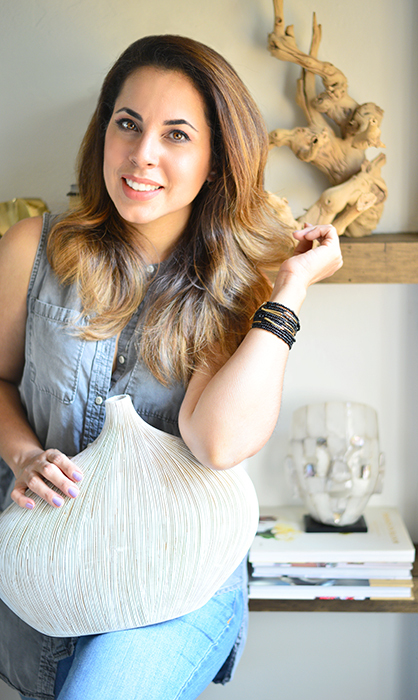 Hitting the shelves on your nearest bookstore on June 2013, the new book from Country Living, The Little Book of Big Decorating Ideas is soon to be on the top list of designers and decorators enthusiasts. 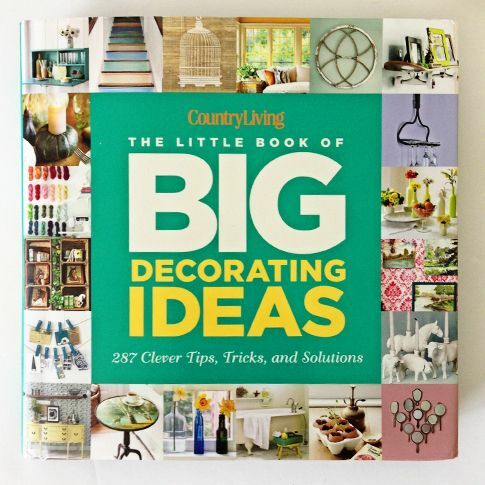 Filled with easy to do home projects (287 to be exact) and ideas on how to give new uses to old things, The Little Book of Big Decorating Ideas is like having a D.I.Y. agenda for each day of the week. 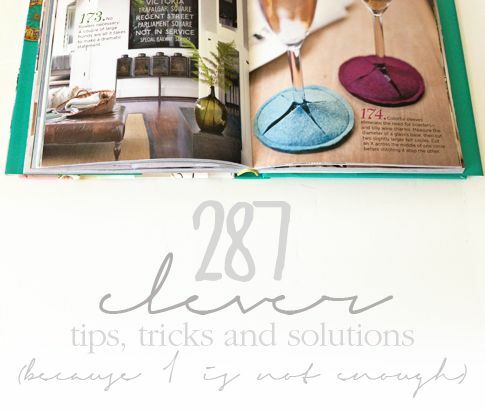 This compilation from Country Living Magazine best decorating advises, has everything from ideas for storage solutions (my favorite is #71: to put away flowerpot saucers, use a sink dish drainer) to great wall art options (the best is #240: using beautiful framed paper bags as wall accents) It even has the famous “How to Instructions” at the end. It also has something for the gardeners (the professional or like me, the “green-less thumb” ones) with so many beautiful well illustrated photographs. 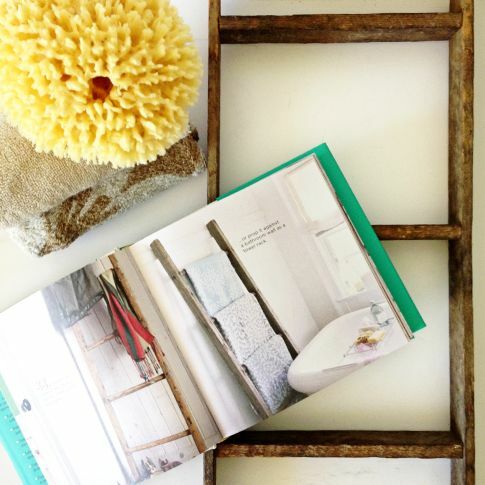 To give you an idea of how easy and inspirational The Little Book of Big Decorating Ideas is, below you’ll see how with some day-to-day items I can rapidly arrange a towel display with a simple apple ladder. Perfect for the visitors bath! So now for the good part, I’m giving away one of this spectacular book to one lucky reader. Just leave a comment below for a chance to participate.